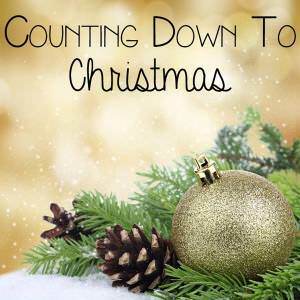 For the final time this year I’ve teamed up with some European children’s activities bloggers to co-host a Countdown to Christmas organised by Rainy Day Mum. Every Monday we have a different prompt to inspire our festive crafting – this week’s theme is family fun. Don’t forget to add your crafty post to the linky at the end of this post! This time of year is all about family fun – we’ve been wearing our festive jumpers, listening to brass bands play carols on the High Street, attend parties and festive lunches whilst the excitement builds up to Christmas Day. 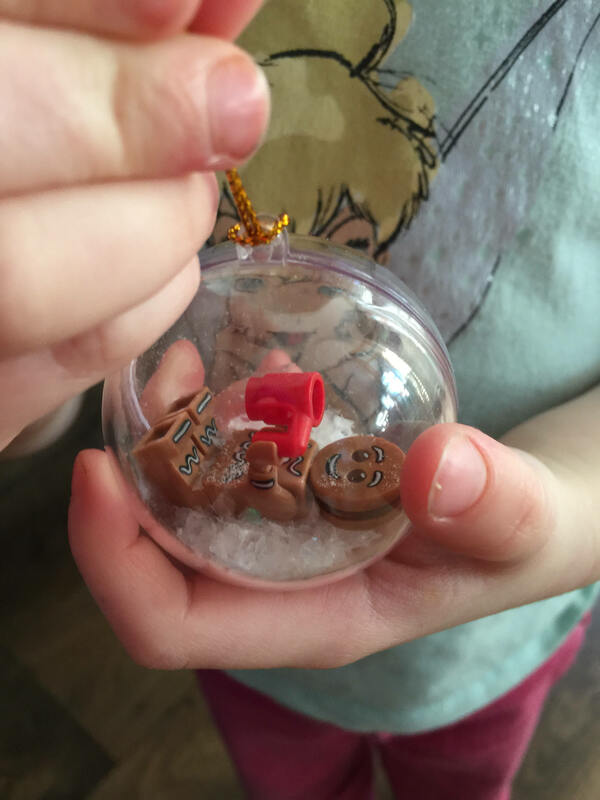 We love decorating for Christmas so yesterday spent some time making our own personalised bauble decorations. I picked up a pack of clear baubles a few weeks ago and I knew we would have fun filling them. I asked the children to choose some of their favourite small toys. They enjoyed hunting around and found their favourite toy cars and Disney characters. Daddy and I both picked some Lego minifigs. 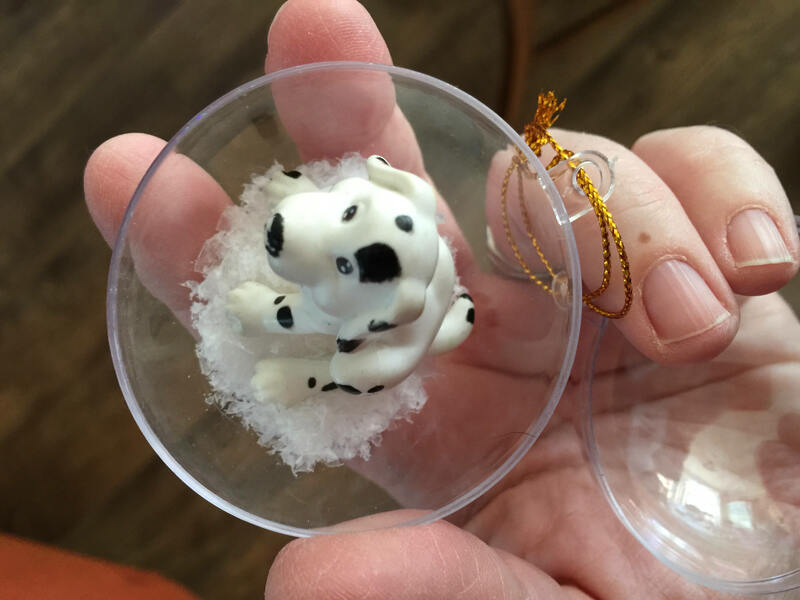 We took a bauble and opened it up, added the toy and a spoonful of fake snow. We threaded a ribbon through the top and placed a small piece of sellotape underneath the bauble (just in case). The children loved seeing their favourite toys on the tree and best of all, they get them back when we take the tree down! What have you been making? Please add your post to the festive linky so I can pop over and take a look! This is a great idea, so cute and personal. Where did you get the clear baubles from? 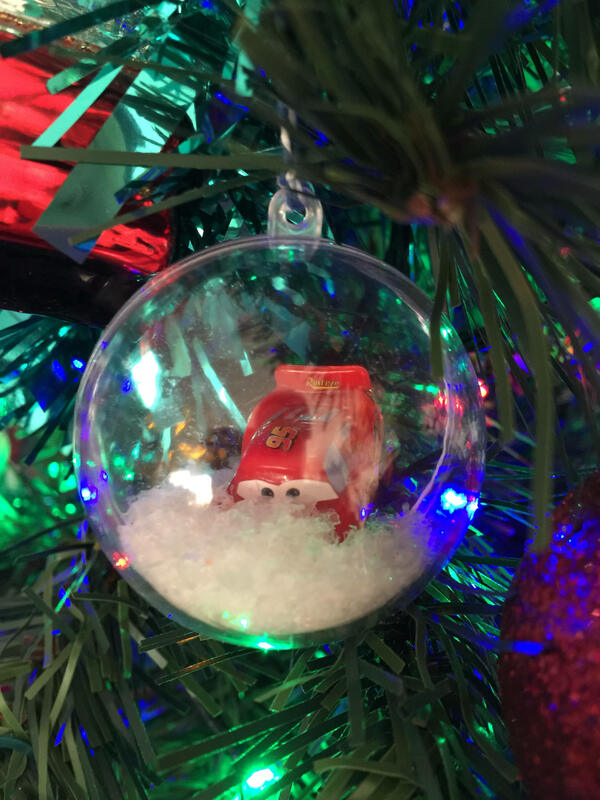 We absolutely love our red car bauble and scrabble tile decoration!